Social networks are in a constant state of flux. Developers are always adding new tools and features to the sites in order to bolster sharing and give users more ways to connect with their contacts. Recently, Twitter launched Vine to allow people to record short videos and share the clips with anyone online. The new app put Twitter in a unique position as the only network with a dedicated video recorder. Facebook, however, wasn’t content to let the competition gain much of an edge. 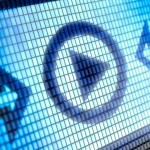 Instagram, which is owned by Facebook, recently unveiled a new video service in response. The famous filters that users can add to their pictures will also be available for videos. “What we did to photos, we just did to video,” Kevin Systrom, Instagram’s co-founder, said, according to USA Today. With the debut of the new feature, Facebook and Instagram are taking direct aim at Twitter and Vine’s prominence in the social video space. The forthcoming service will be able to record and disseminate clips that are 15 seconds long, nine seconds longer than what Vine can offer. What’s more, Instagram will offer image stabilization, which Greg Sterling, an analyst at Opus Research, believes is bad news for the competition. “Image stabilization is a very appealing thing. It’s a big product for Instagram that will be popular almost immediately. It may have a negative impact on Vine,” Sterling told USA Today. Perhaps most impressive is that Instagram will allow users to record multiple videos and splice them together. 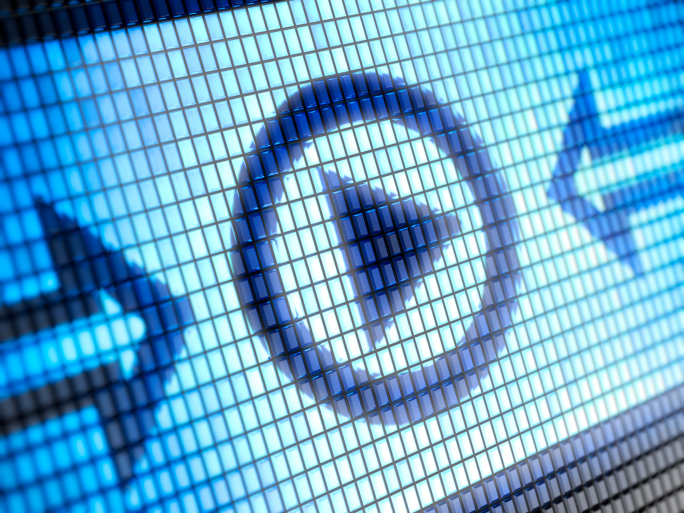 Inc. Magazine reports that the new service can rearrange files and distribute them in a custom order, rather than sending out videos in a specific sequence. So far, the reception for Instagram’s announcement has been positive. Inc. Magazine stated that Instagram, and by extension Facebook, has surpassed Twitter in terms of features and sharing tools. Any time a social network debuts a new tool, you should pay attention because that feature may change how you go about marketing your business. Instagram just turned the entire social media landscape on its head, and you can’t afford to ignore the forthcoming video service. The most notable facet of your advertising strategy that should change is the use of Vine. There is little to no reason to keep using Twitter’s video services once you’ve downloaded Instagram’s new app. In terms of length alone, Vine can’t measure up to Instagram. While an additional nine seconds might not seem like adequate time, you can film as many 15-second clips as you want and then edit them all together. You could film an entire commercial, put the content into the proper order and the share the final version with all of your followers. Additionally, Instagram just opened up a whole new world of advertising possibilities. You can film client testimonials or short lessons on how to use your products. With the new mobile app, you can spice up your social media updates with feature-length videos instead of 6-second diversions. How are you going to use Instagram’s video service?